Is the bank/credit card import option for me? 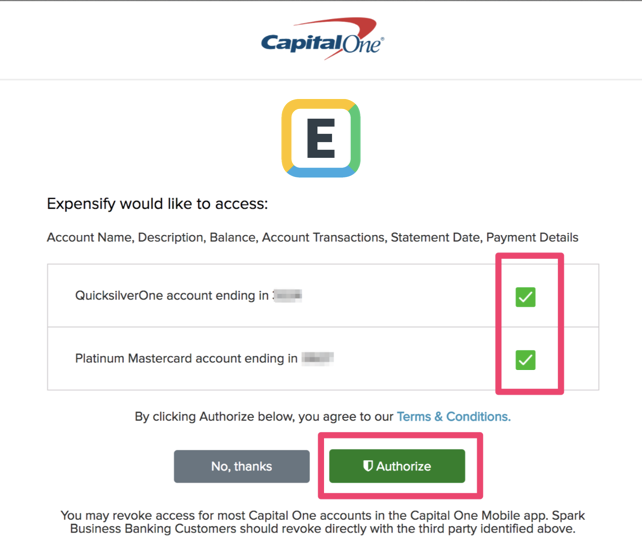 Yes, if you need to directly import your personal card/bank transactions into your Expensify account to match with your receipts and we support your bank. If you have a company-assigned corporate card, you will want to check with an Expensify admin at your company regarding how these cards should be used. Often, admins will assign the company card to your centrally. In this case, you would not import it in your Settings, though you will be able to view the card here. 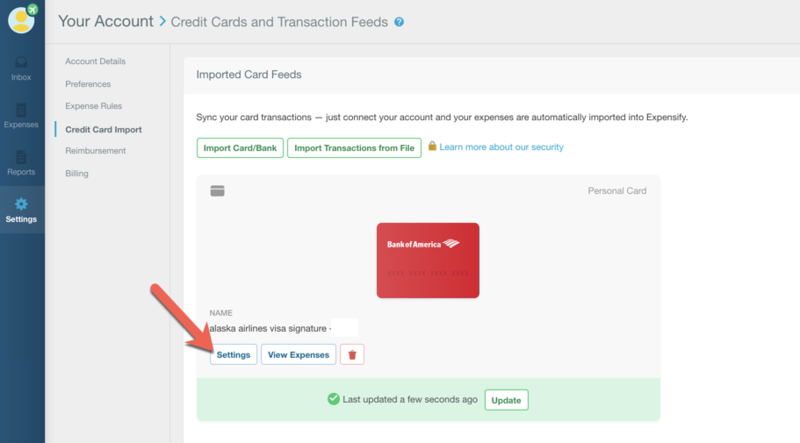 Allow your bank/card transactions to flow into your Expensify account. These will merge with any SmartScanned expenses in the account. Generate IRS-compliant eReceipts, for US users in the case you don't have a receipt for a transaction. When first importing your card, Expensify will bring in as many historical expenses as your bank will send to us; this may be as few as 7 days or as many as 90 days, depending on the bank. If you need to pull transactions earlier than this date, please upload a spreadsheet of your bank transactions to reflect these. If a card is deleted from Expensify, all of the un-submitted expenses from that card will be deleted from the system. Any imported card transactions within a processing, approved, closed, or reimbursed report will not be affected! First, click the Settings tab in the left side of your account. 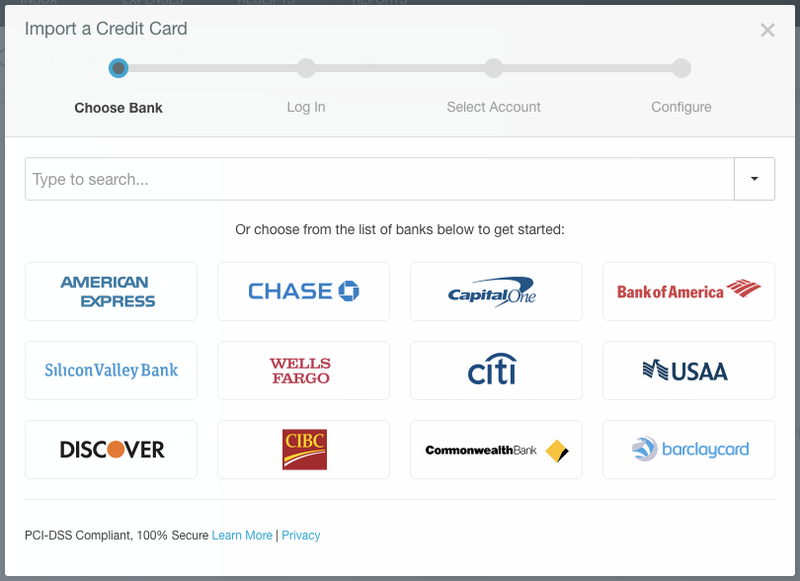 Next, click Your Account in the dropdown and then Credit Card Import on the left side of the screen. Click the "Import Card/Bank" button. If your bank is not listed, just use the search box below to find it. If your bank doesn't appear in the list this means we do not currently support it and you can instead import your expenses via our CSV method. 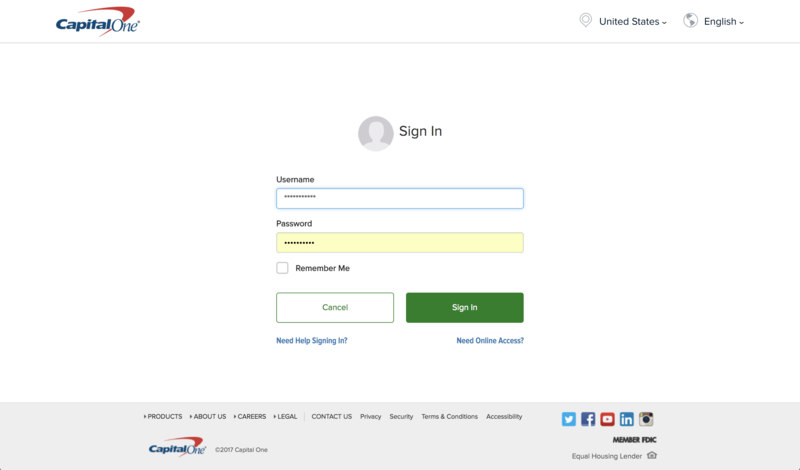 Connect with your account by using the same username and password you use for online banking. We will pull in all of the accounts tied to your username. Just pick and choose the ones that you want to import! Note: If you are importing a corporate credit card or a card that someone else pays off, make sure to uncheck the box for 'The expenses on these cards are reimbursable' when importing the card. Then click ‘accept terms and add' to import your card. 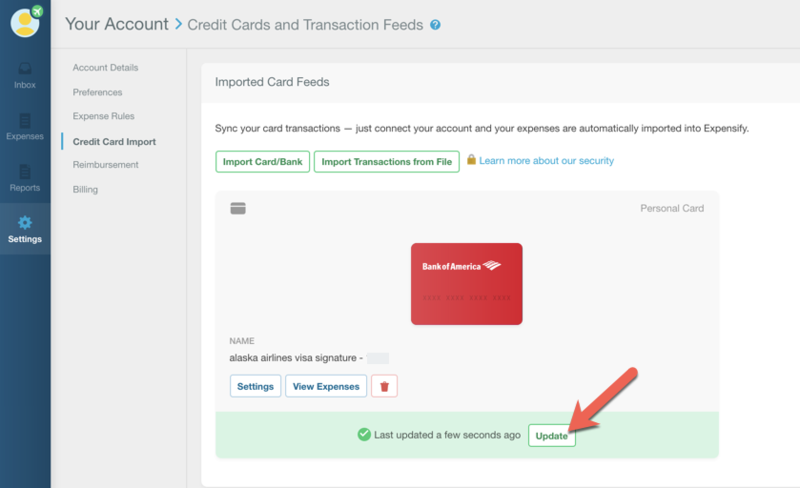 Once your card(s) has been successfully imported, you can then click Update next to the importing card(s) to pull the latest transactions into your account! 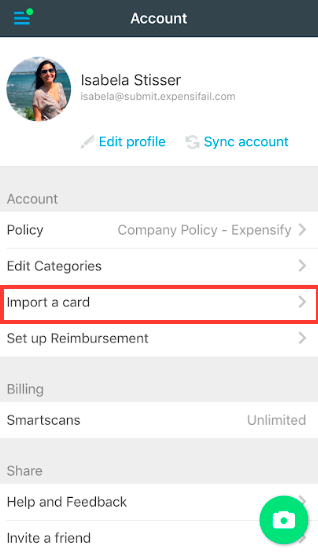 In your Settings, tap Import a card and follow the directions (similar to how this is listed above) for your bank to start importing transactions! 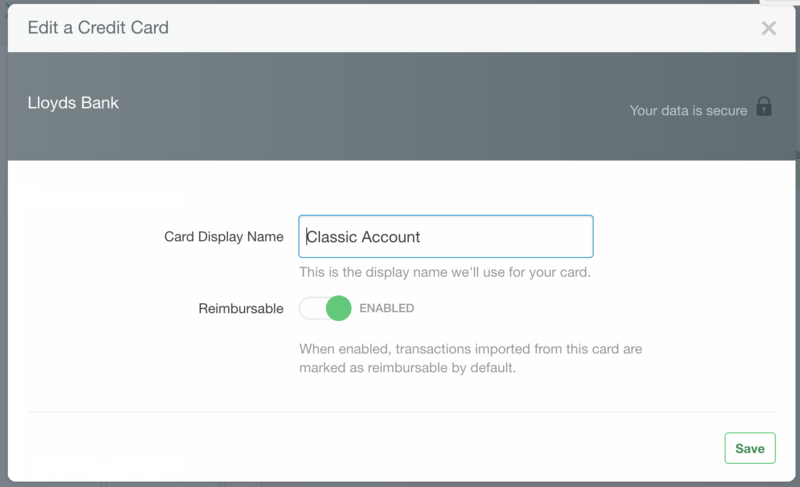 In Your Account, you will be able to view all importing cards/banks (or CSV imported transactions) associated within your own account. Personal cards that were directly imported by you (or a Copilot) via Your Settings are identified by a card icon, and the words "Personal Card"
Company-administered cards can be viewed (but not managed!) here, and are identified by the lock and card icon and the words "Company Card" in the title bar. Reach out to your admin for questions on these! If you'd like to change the name of how your imported card appears, click Settings. Here, you can rename the account as well as decide whether these transactions should be reimbursable by default. How do I know if my expenses are reimbursable or non-reimbursable? Reimbursable expenses are expenses that are owed back to you by the person/company you are submitting them to. If this is a personal card you have incurred spend on, this is likely the case. Non-reimbursable expenses are expenses that are not owed back to you. This is likely on a company card (or any card that someone else pays the balance for), but one that you incur spend on and must track the expenses for. If you need to remove a card, you can select the red trash can icon. Please remember this will remove all unreported and un-submitted transactions from your account that are tied to this card, so be careful! Note that company-administered company cards can only be removed in the Domain Admin account, and not by the individual employee. Also, note that if you have a Company Card, you will not be able to change the name of the card. Set up Scheduled Submit so that reports are created and/or submitted for you by Concierge!